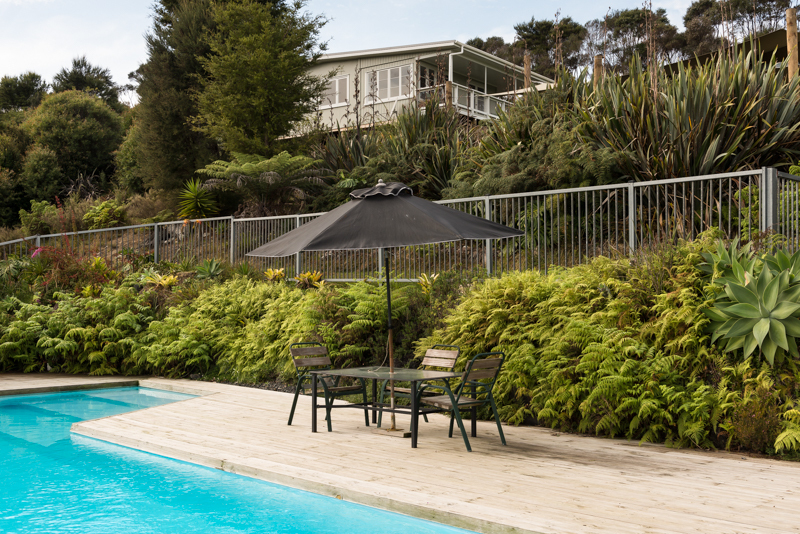 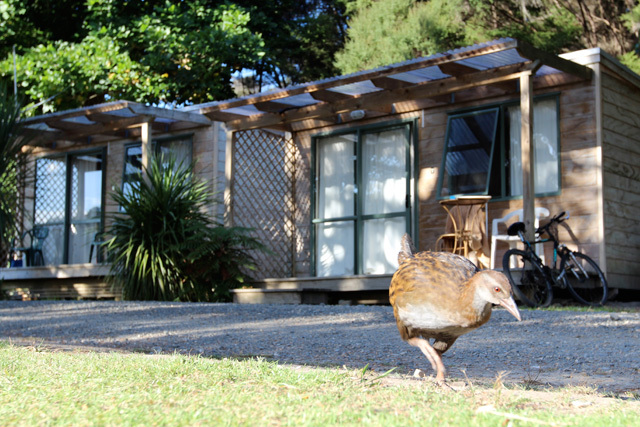 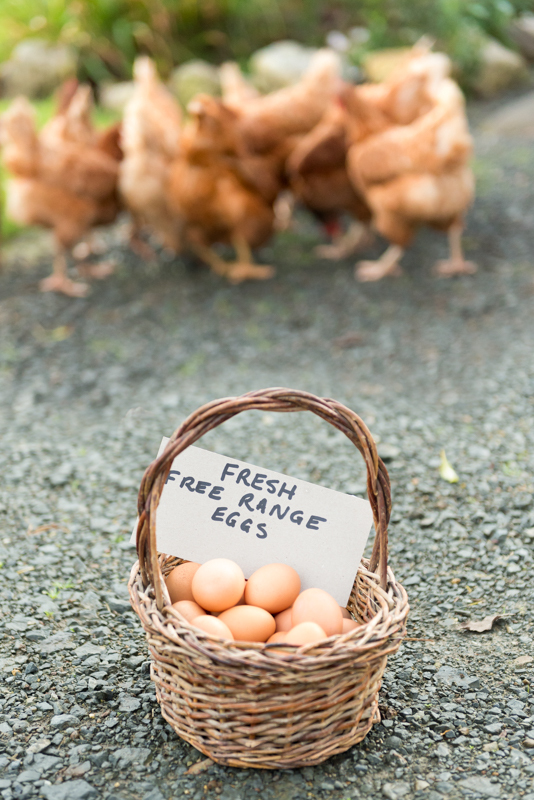 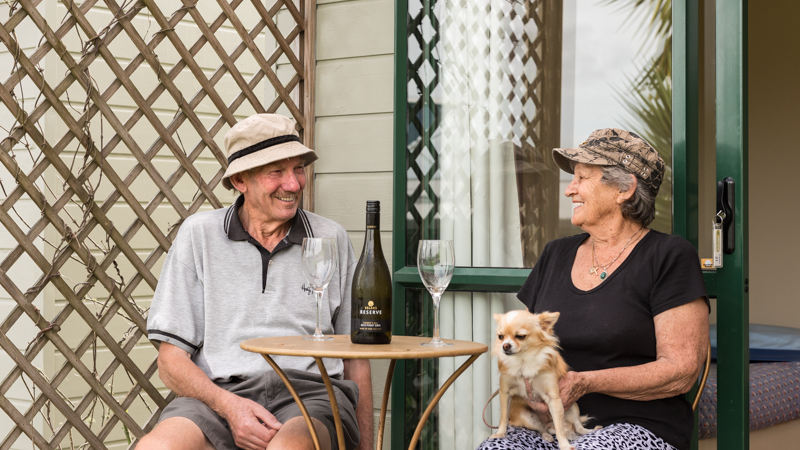 Affordable accommodation options in a picturesque setting with abundant bird life, including kiwis and north island wekas. 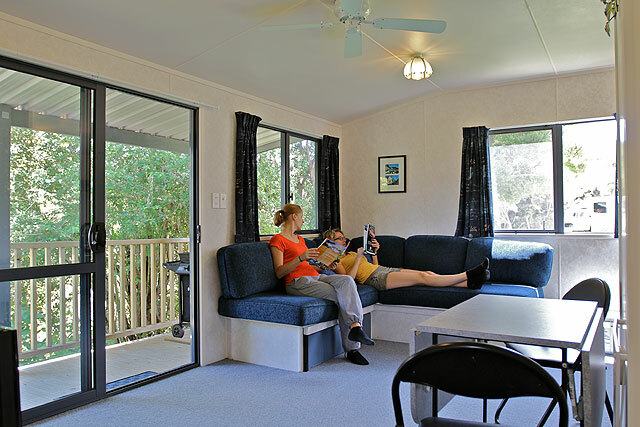 From privately situated fully self contained bungalows through to cabins or glamping for families and couples, all our accommodation features decks to make the most of the relaxed indoor/outdoor living opportunities of a sunny climate. 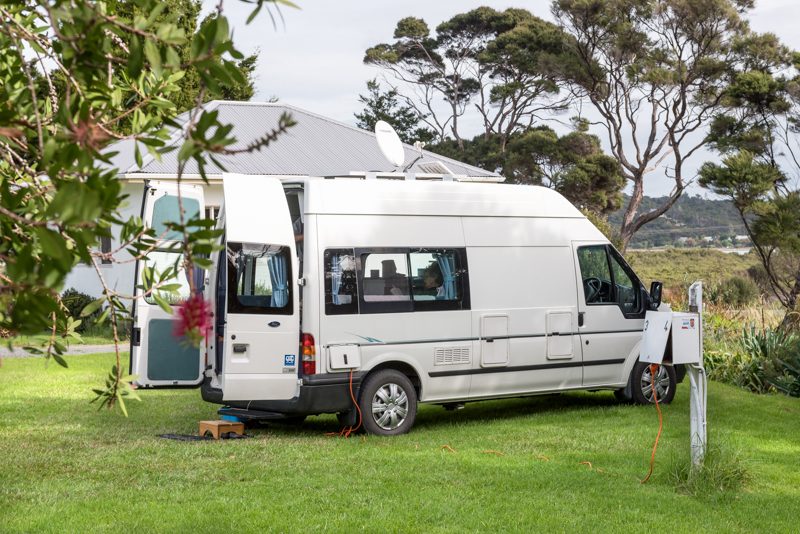 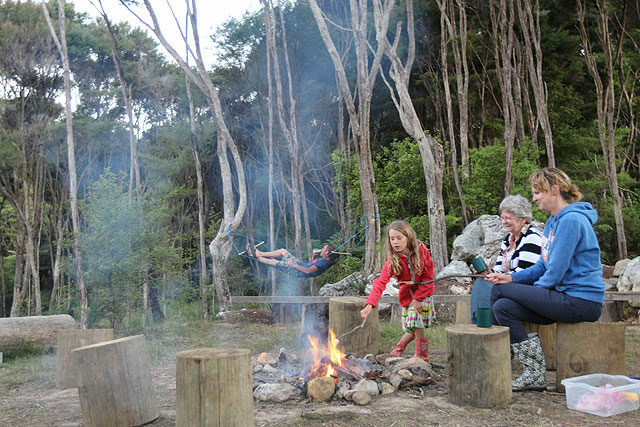 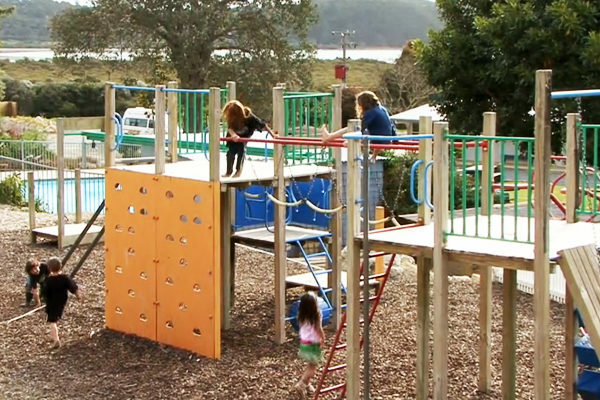 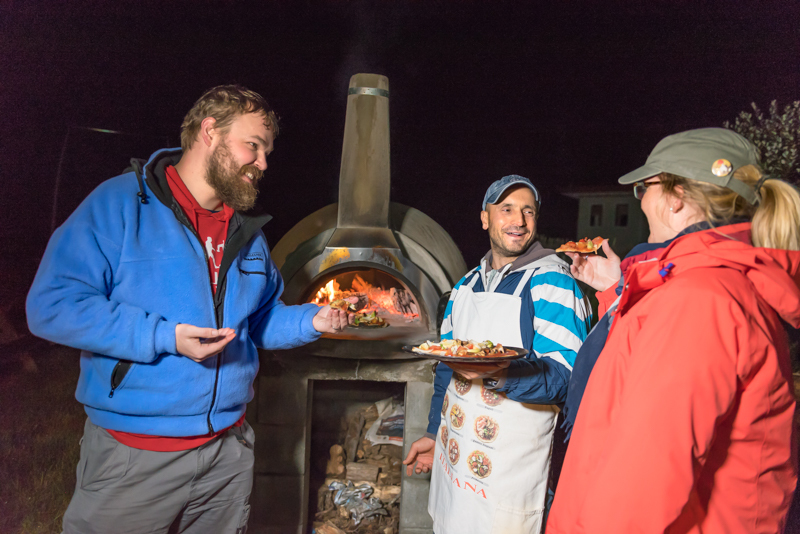 Choose your own spacious powered or unpowered camp site in a natural bush setting and enjoy all our facilities including a swimming pool, playground, outdoor games, fish smokehouse, BBQ areas, campfire, wood fired pizza oven (free wood provided) and free boat parking. 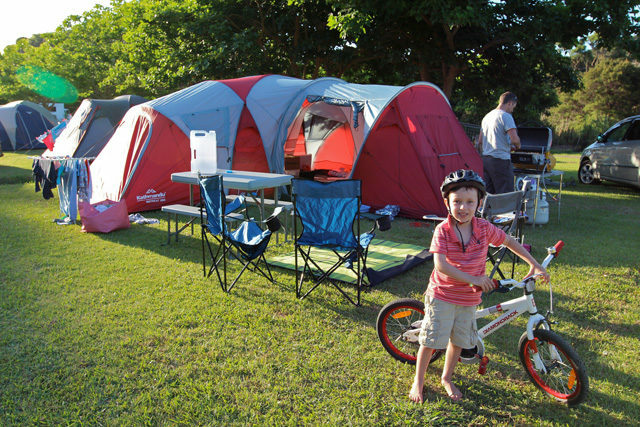 Close to the Twin Coast Cycle Trail so bring your bikes! We also offer comfortable Specialised cycle trail bikes for hire, with bike helmets and locks included with hire. 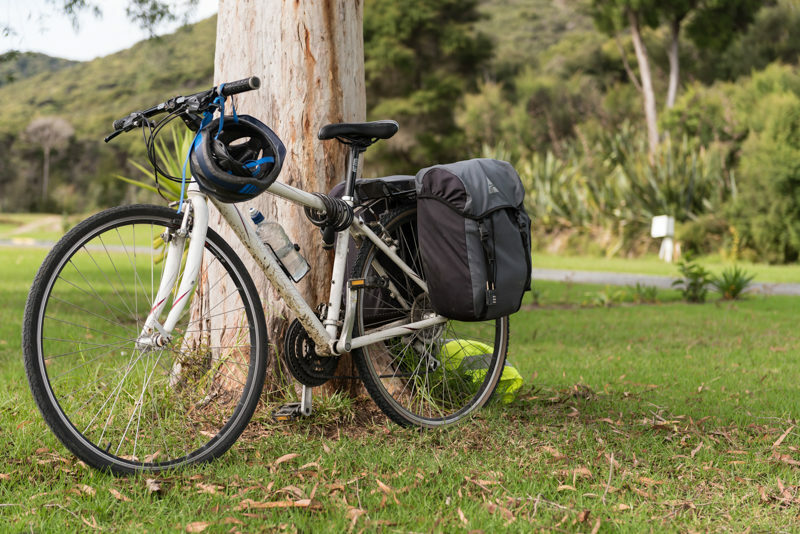 Our bikes are serviced before each hireage and we offer secure bike storage and minor bike repairs. 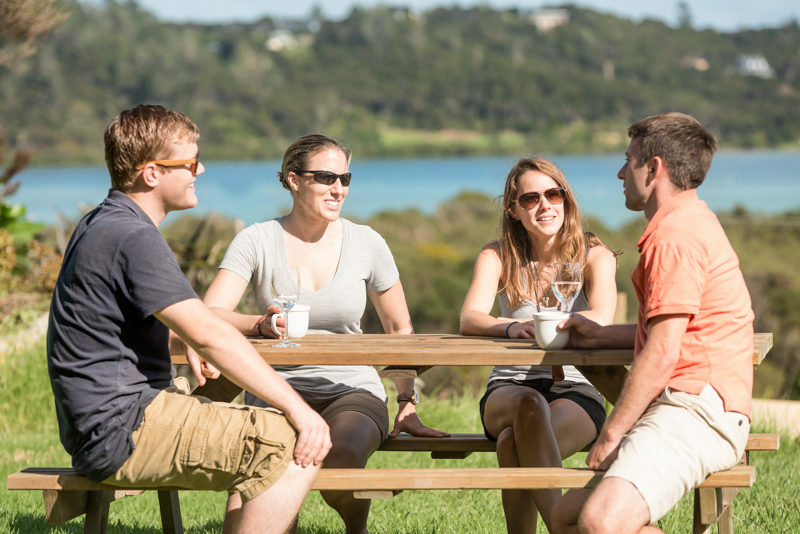 Russell – Orongo Bay Holiday Park offers you a central base from which you can explore Russell and the Bay of Islands and is adjacent to the walkway to Russell and the Bay of Islands Full Circle Day Walk. Bring your kayaks and fishing rods and we will share with you some great spots to sample the warm waters and stunning scenery of the Bay.